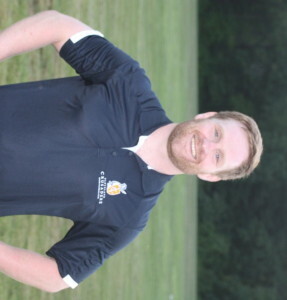 Terry Kilbane is another product of Cleveland’s high school rugby system. He started playing rugby in 2000 at St. Edward High School. Following the conclusion of his high school career, he played at Bowling Green State University, alongside Derek Imes, Anthony Brown and Justin Rutledge. After graduating, Terry played with the Cleveland Rovers, where he was elected to the position of President from 2010 up until the establishment of the new club. It is that track record of proven leadership that made Terry a no-brainer for the position of Vice President for the Cleveland Crusaders RFC.